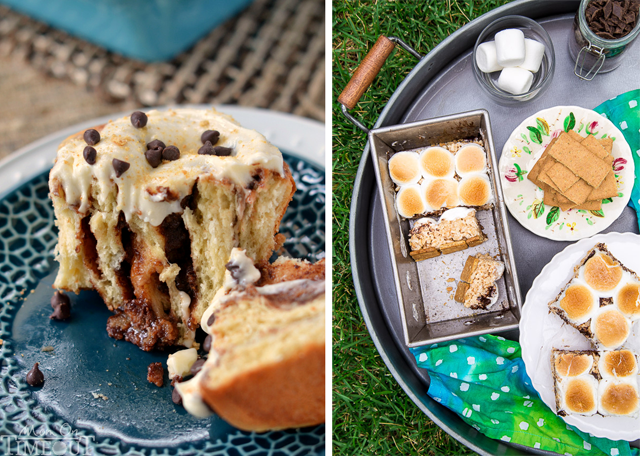 Summer means s'mores, there's nothing else that needs to be said about that. 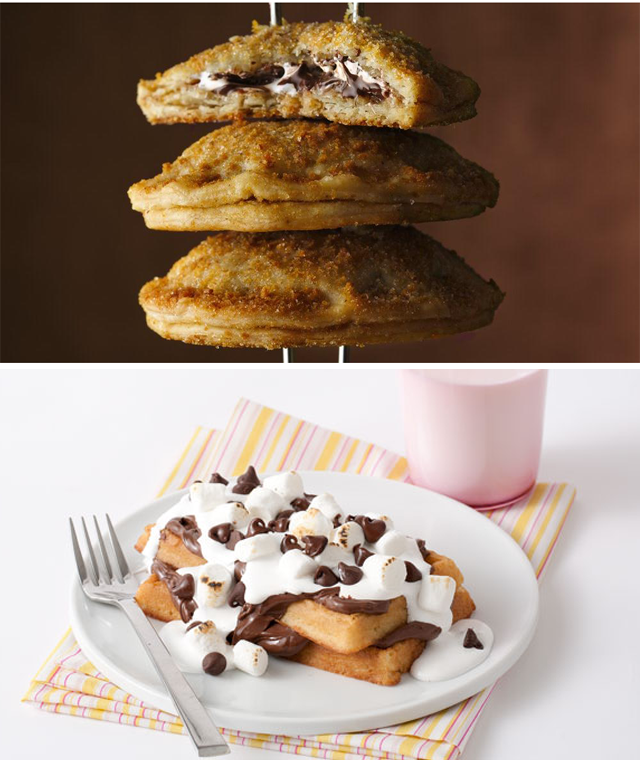 It's time for chocolate, marshmallows and graham crackers to come together and make mouths happy everywhere. So I thought it was high time we shared a look at some of the incredibly creative ways that people are translating s'mores this year. 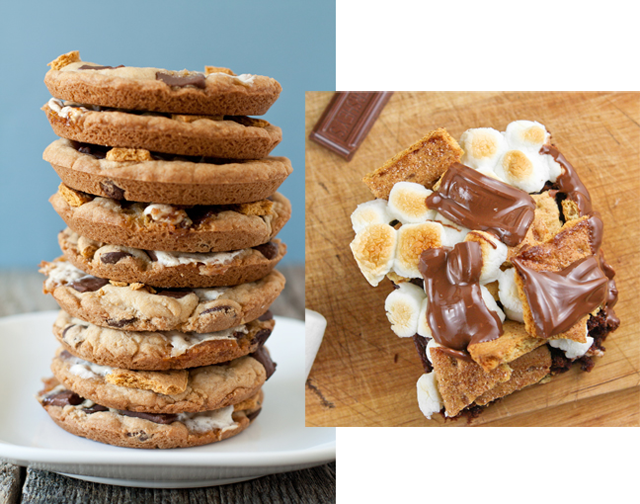 S'mores recipes are intense. 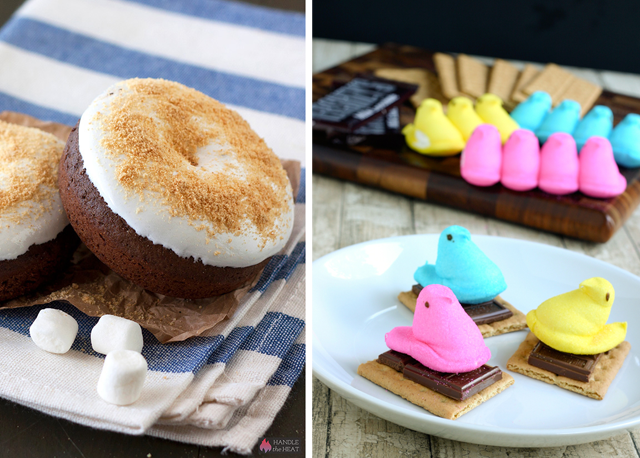 People take this sweet treat very seriously and have created everything from Pizza to Popcorn, all s'more inspired. 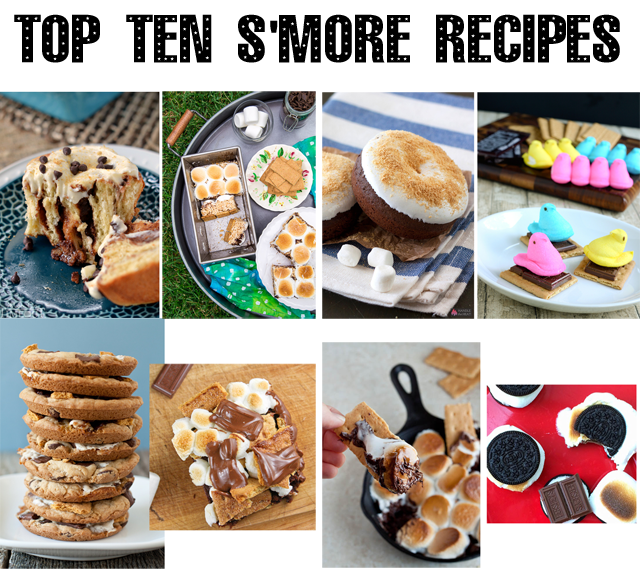 However, not all s'more recipes are created equal. 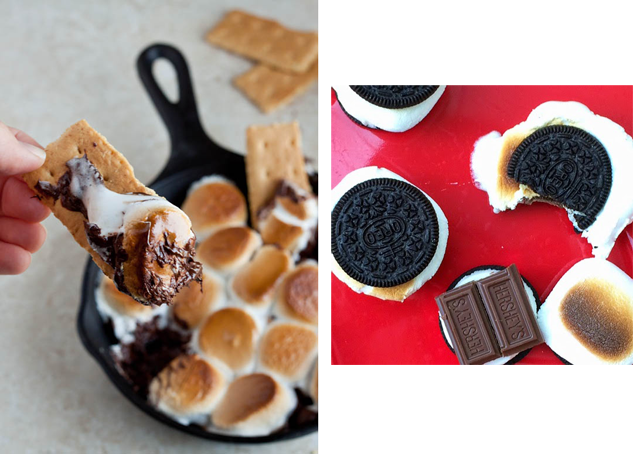 So, in no particular order, here are the ten best s'more inspired recipes in existence. Fashion week may be a problem this year as I plan on trying each and every one! Watch instagram for the outtakes.